May 2017 - Comer Construction, Inc. Archive | Comer Construction, Inc.
Comer Construction recently added four new environmentally-friendly 2016 MACK GU713 Dump Trucks to its fleet. 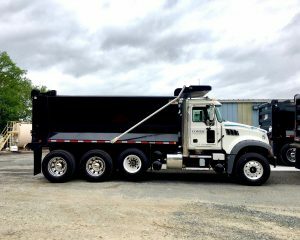 The new dump trucks were purchased to reduce maintenance costs and improve fuel efficiency among the company’s 22 total dump trucks. 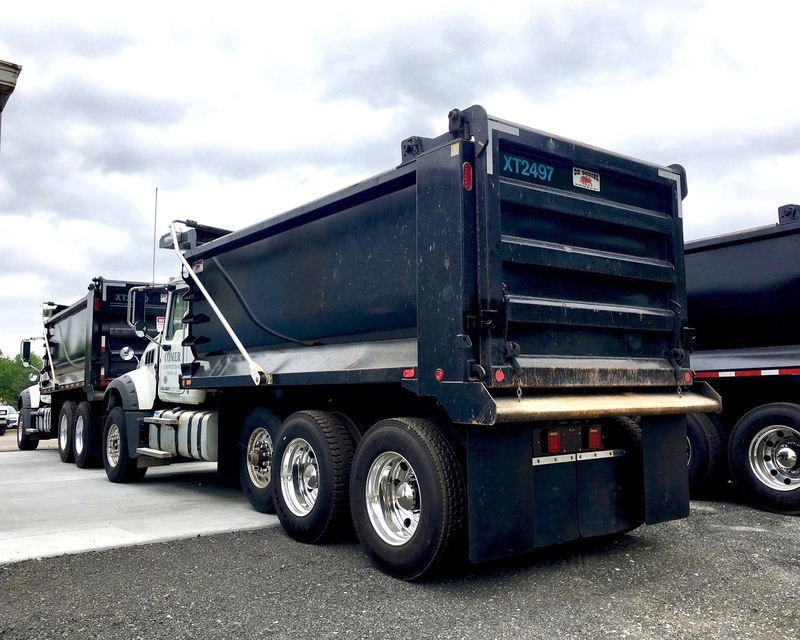 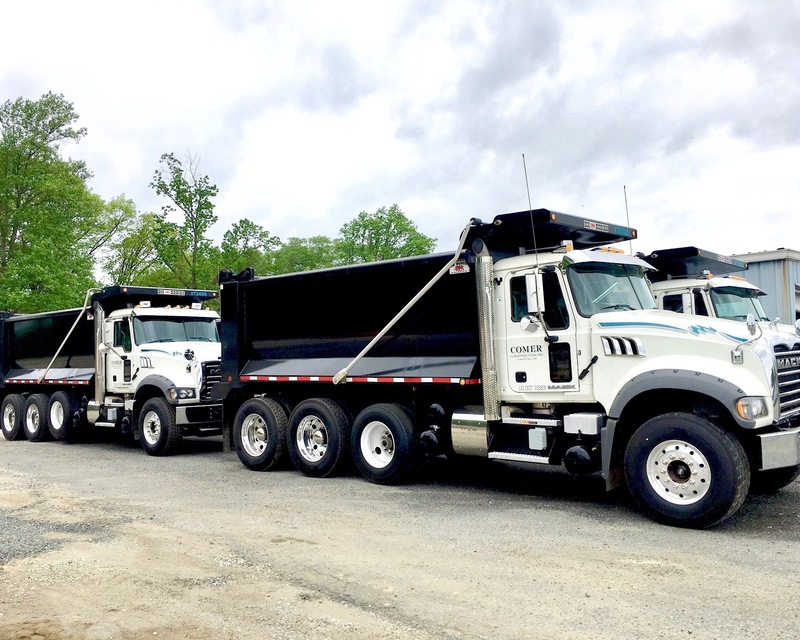 Comer Construction’s experienced drivers are appreciative of the new driver-friendly dump trucks used to transport loose material from one location to another. As part of our daily operations, Comer Construction processes our own top-quality mulch and top soil. That’s right, when you buy mulch and top soil from Comer Construction, you’re helping the environment, using locally-produced mulch, and you can be sure you’re getting a great value from a local company. 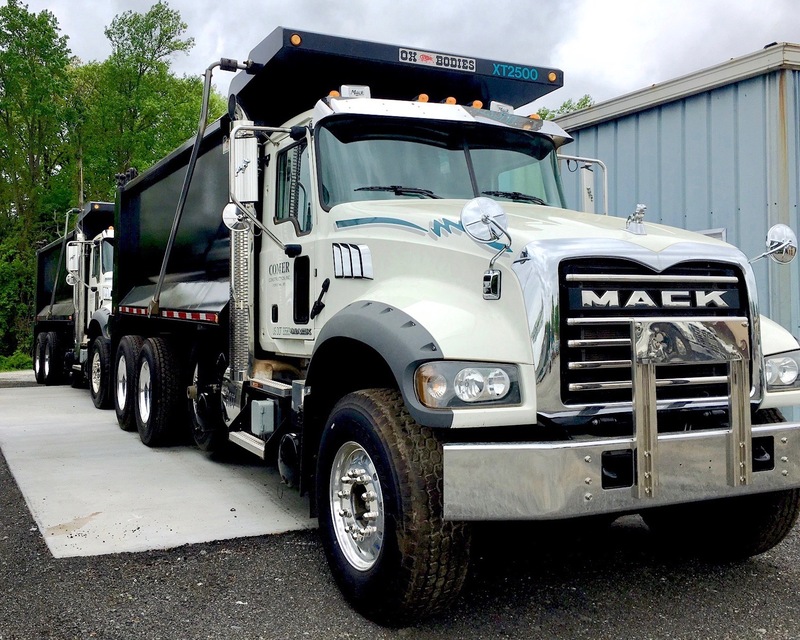 We take pride in our mulch and top soil operations, because we’re doing our part to reduce our environmental footprint by processing our mulch and top soil in-house as part of our daily operations, which drastically reduces waste taken to landfills. 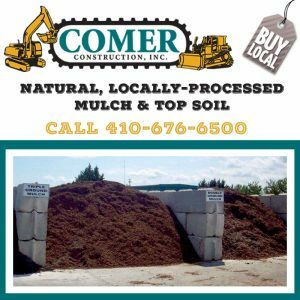 Comer Construction mulch services division is located in Aberdeen and open to the general public Monday through Saturday for local pick-up and delivery services. 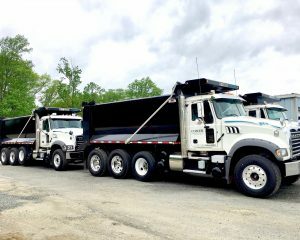 We also sell wholesale and to landscape professionals. Give us a call when you’re ready for your mulch and top soil this season: 410-676-6500. 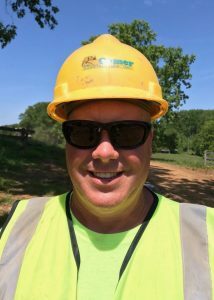 Congratulations to Jeff Lewis, Comer Construction’s April Employee of the Month. 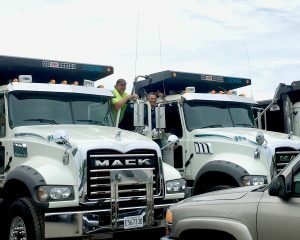 In just a few months, Jeff will celebrate his one-year anniversary as a Pipelayer with Comer Construction. In this role, Jeff is responsible for operating high-powered hand tools and pumping systems to safely and successfully install pipes on job sites. 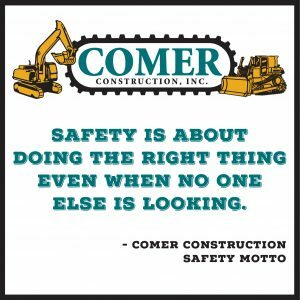 Today Comer Construction and all of its more than 100 employees are celebrating a safety goal set by employees more than one year ago. 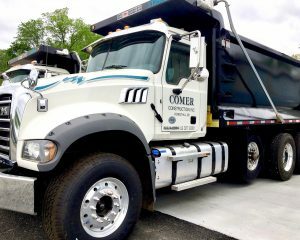 At the end of the day Tuesday, May 16, Comer Construction employees met, and are now currently exceeding, their safety goal of 400 consecutive days without a lost-time injury. The ‘400 days’ goal was set in 2016 after Comer Construction employees achieved a company record 1,607 consecutive days without a lost-time injury. Following this achievement, employees were dedicated to breaking this record setting their first goal as 400 days, which represents approximately one-quarter of the 1,607 consecutive days. 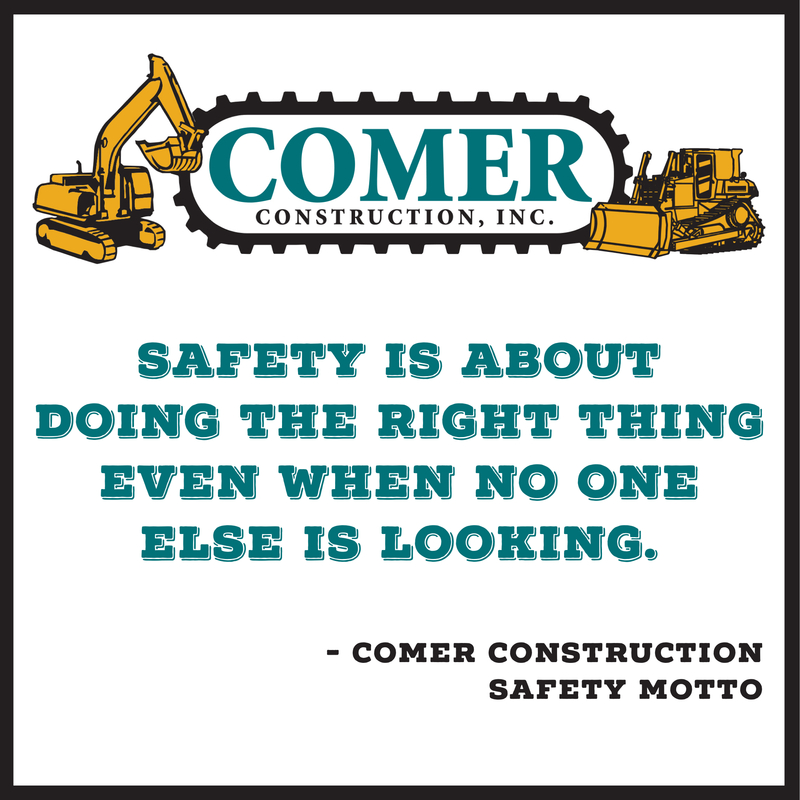 Comer Construction prides itself on its commitment to safety and looks forward to continuing to meet and exceed all future safety goals.